Love the album cover? Well now you can have an 11x17 version of it! 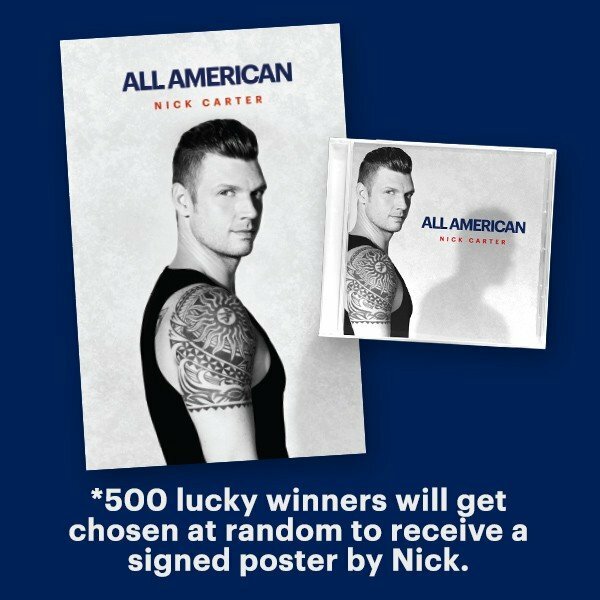 500 lucky winners will even be chosen at random to receive a SIGNED poster. We can't gaurantee your poster will be signed but we wish you luck!